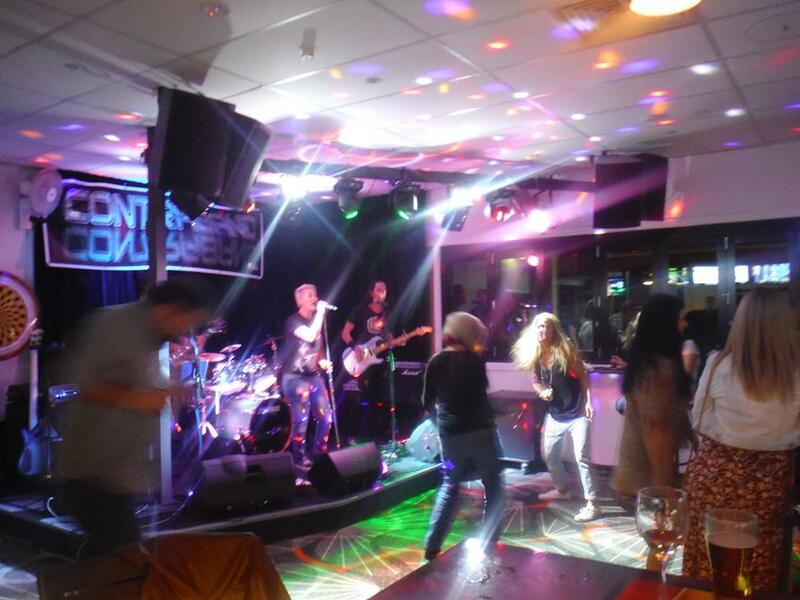 Live entertainment Friday and Saturday nights, and the last Sunday of the Month. 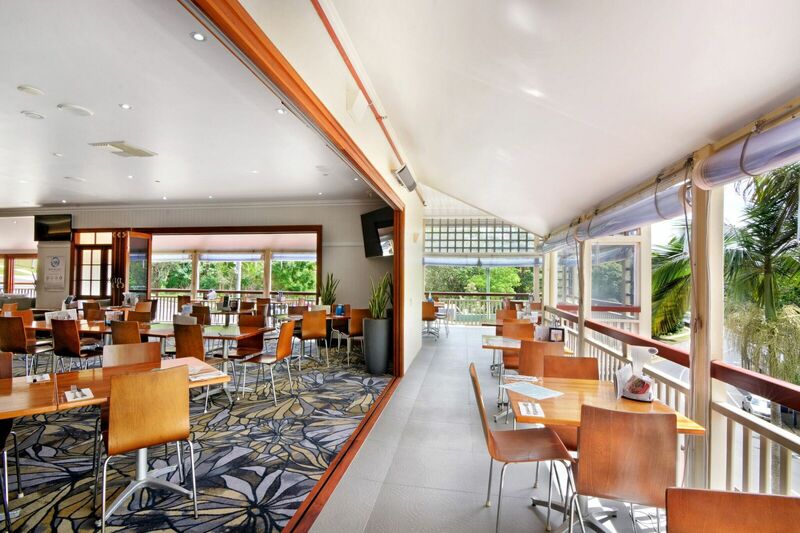 Friday afternoon raffles, BBQ and Friday Arvo Games. 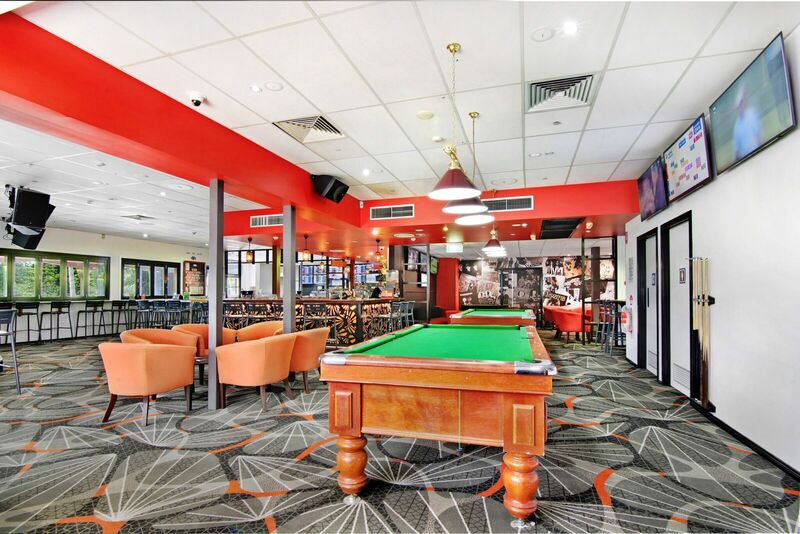 Saturday- Punters Club challenge and lucky loser draws. 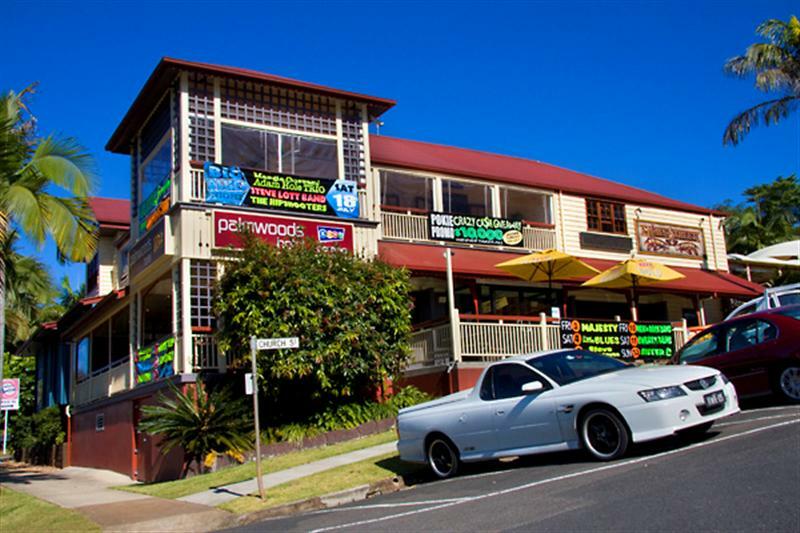 FOX Sports- Watch all your games LIVE & FREE at the Palmwoods Hotel. 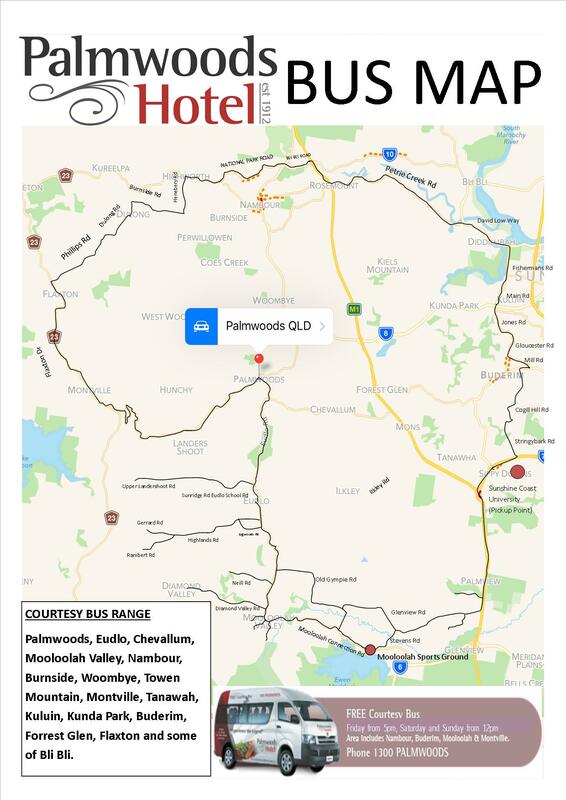 Take advantage of our Courtesy Bus, which operates within 10km radius of the hotel. 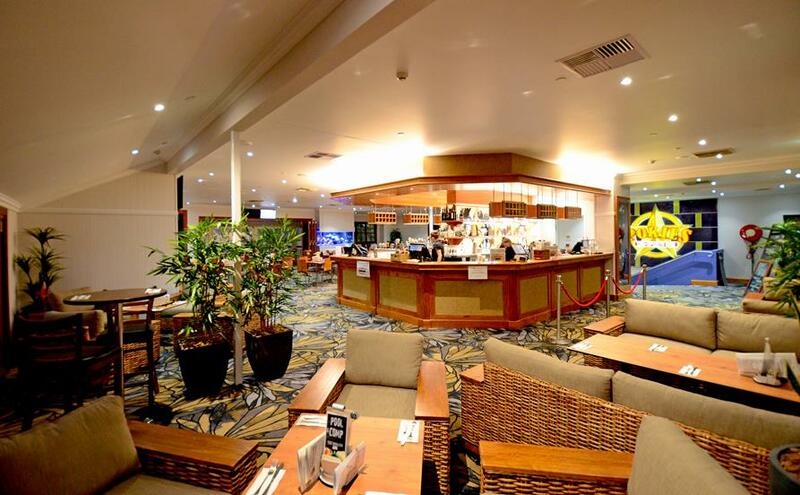 Pick-up areas include Nambour, Mooloolah, Montville, and Parts of Buderim (Please contact the hotel for more information). 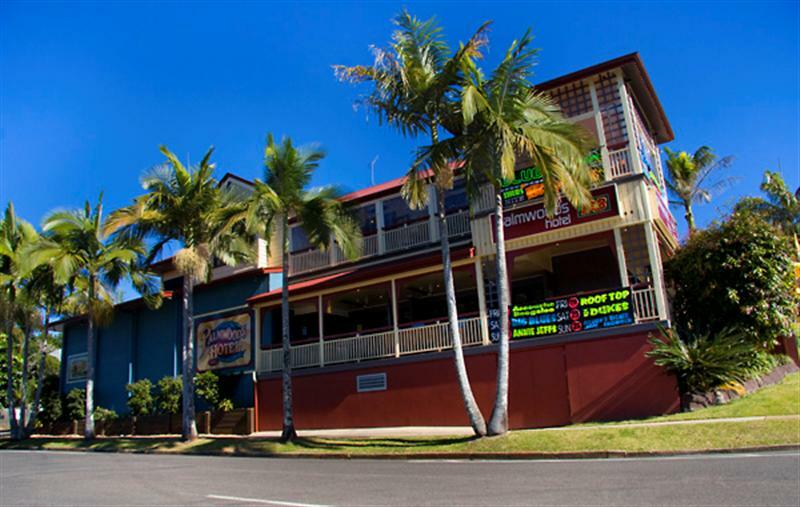 We have been told we have the best steaks on the Sunshine Coast, so try for yourself! 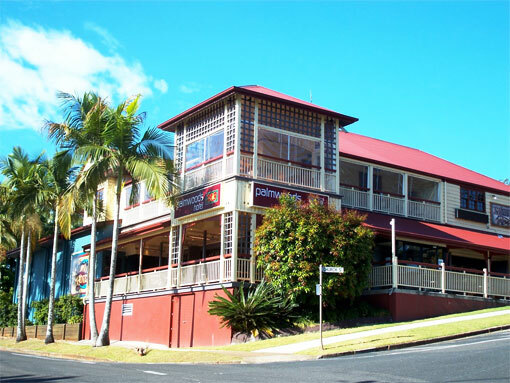 In addition, our Bistro has regular specials from Sunday to Thursday and new Weekend specials. 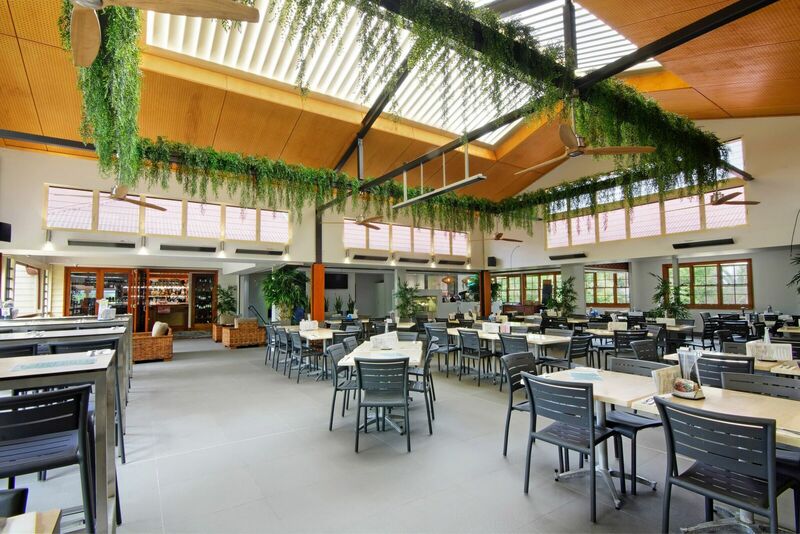 Palmwoods Hotel are also proud winners of the 92.7MIX FM 2018 Best CHICKEN PARMIGIANA on the Coast competition. 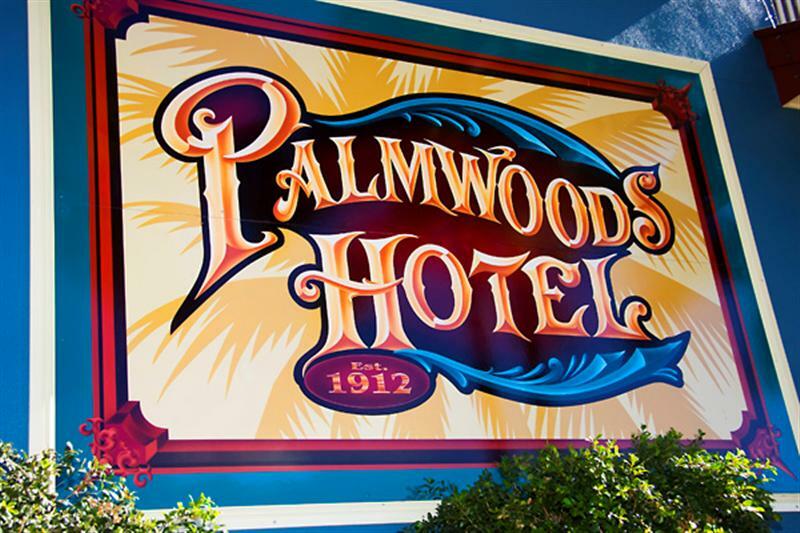 Palmwoods Hotel promotes safe drinking and staff are trained in the Responsible Service of Alcohol and Gambling.